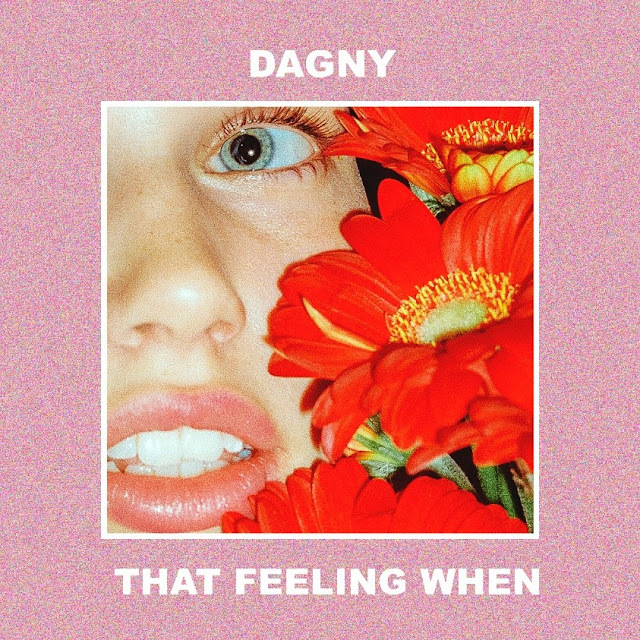 NEW YORK, NY — Critically acclaimed Norwegian pop art-songstress Dagny is back with her brand new single “That Feeling When”. Get it HERE via Amazon and check out the video HERE! 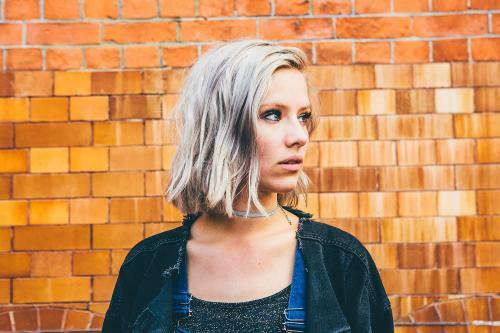 On the new song Dagny said “That Feeling When’ is my first single in 2018. The song shows another side of me as an artist, with a more melancholic, epic and atmospheric sound. It was written on an early autumn day in the studio, on my favorite instruments, the Omni chord.